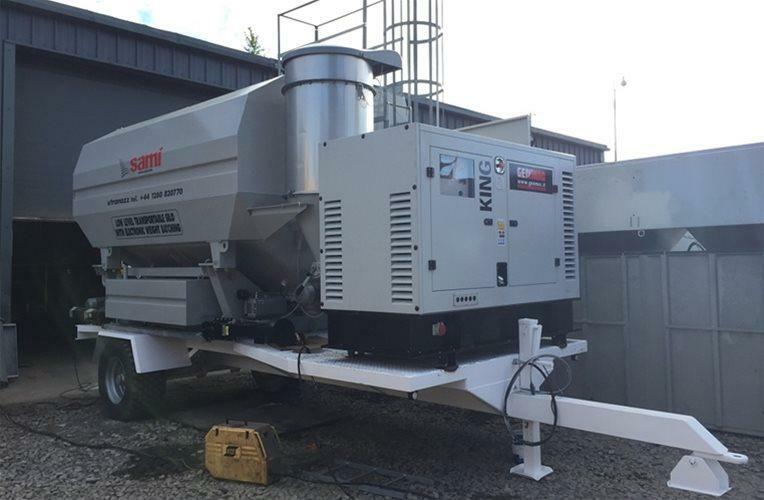 Utranazz’s range of Silos offers a total solution for the storage and dispensation of cement and other powder materials. 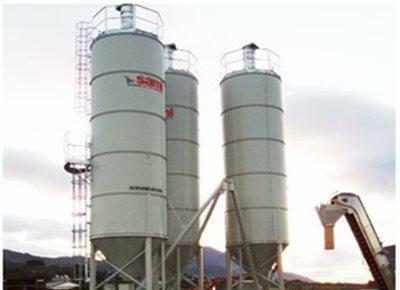 We offer both horizontal and vertical cement Silos with capacities from 10-200m3. 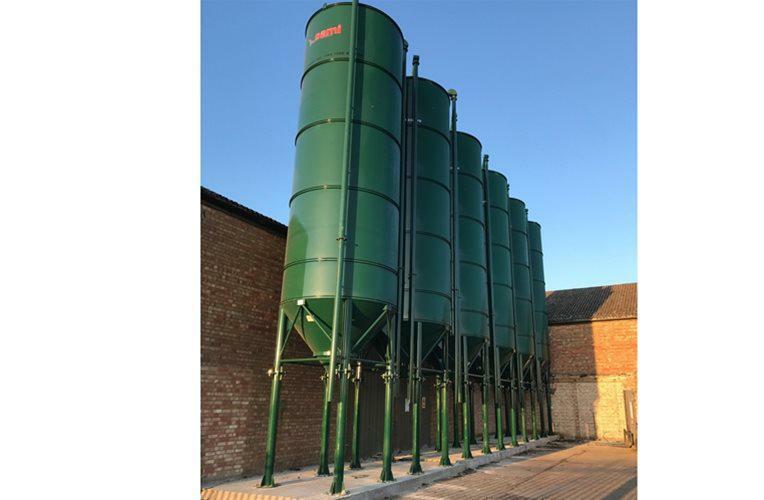 Please scroll down to view our comprehensive range of Silos. 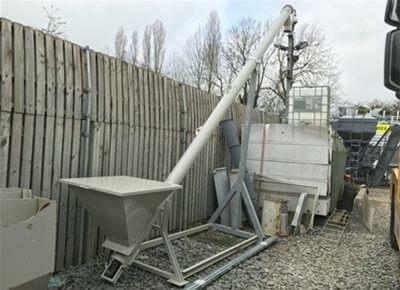 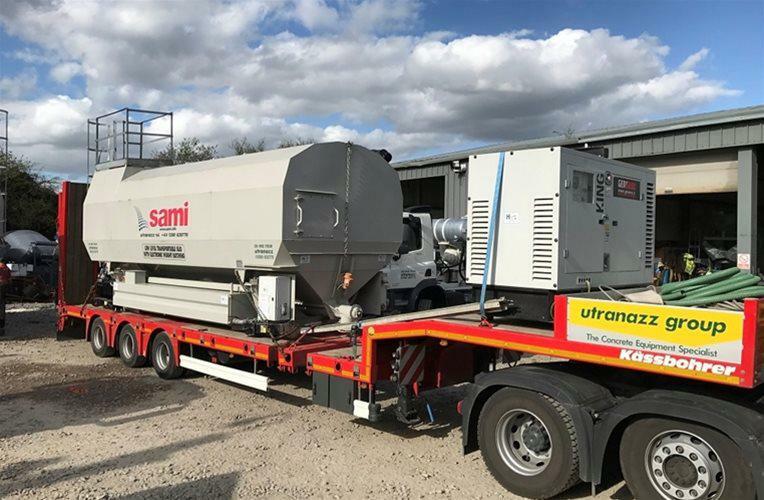 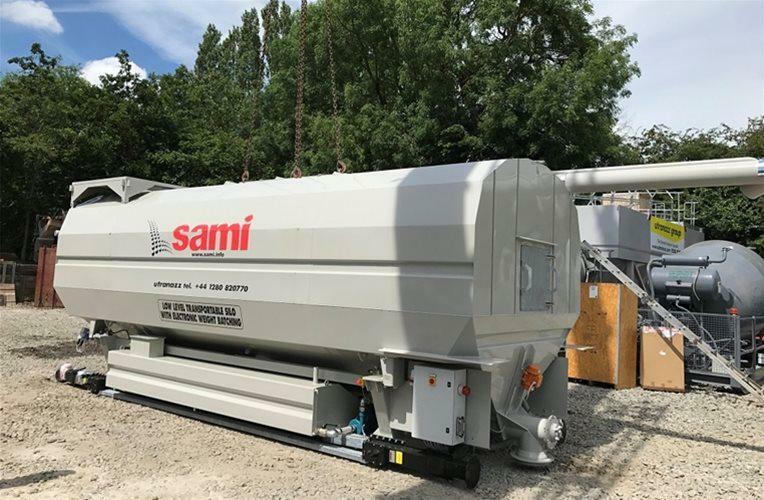 Utranazz’s range of horizontal Silos are fully mobile with their own off-loading legs to allow set-up on site without the need for a crane. 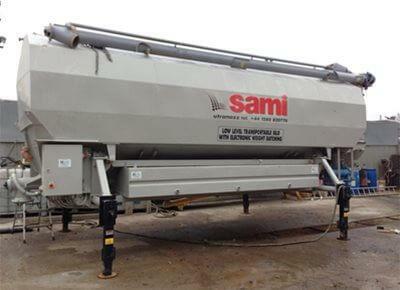 They are available in capacities from 10-75 tons. 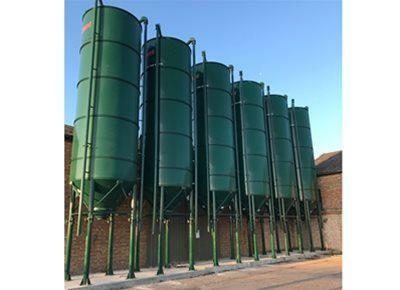 Utranazz’s range of static vertical Silos are prefect for storing large quantities of powders in minimal space. 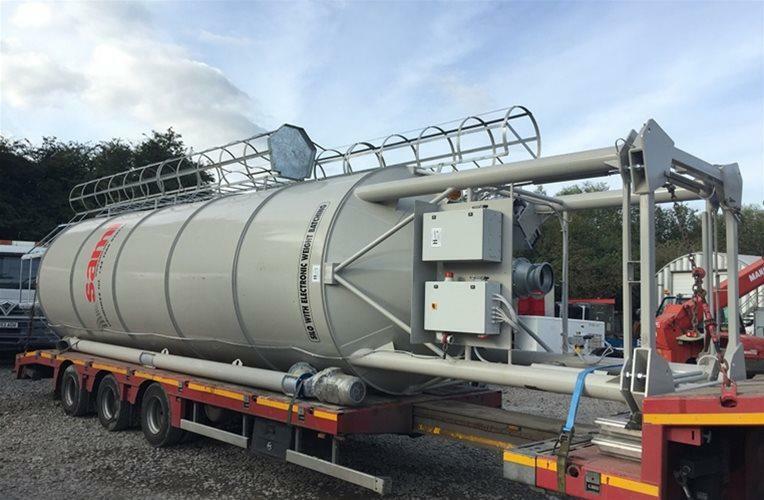 Utranazz's range of Dry Mortar Silos are perfectly suited to sites that require a constant supply of dry mortar.